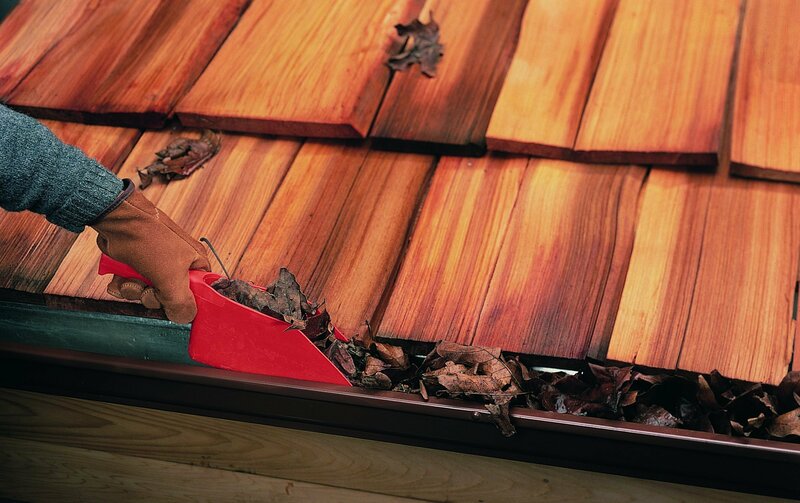 The Gutter Cleaning Kit allows you to clean up to 14ft. of gutter without moving your ladder. 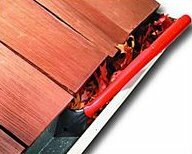 - Extended tongue reaches under gutter hangers. 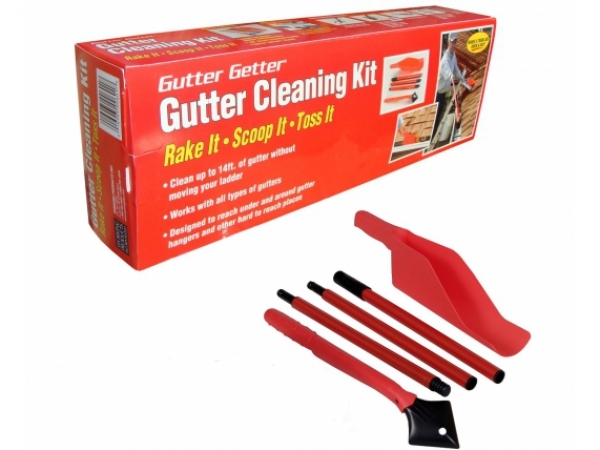 Use the Gutter Grabber to pull gutter debris toward you, and then you can scoop it out with a Gutter Getter scoop.� It will decrease the time of cleaning out your gutters in half. 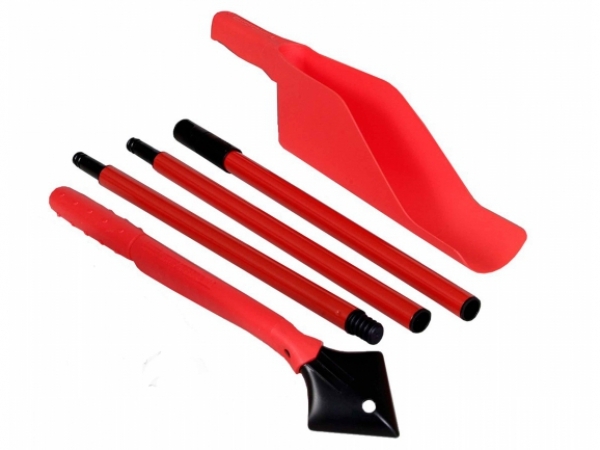 The Gutter Grabber blade shape digs into the corner of the gutter and lies flat against both the bottom and the side to give a more efficient cleaning for your gutters. Attached to any standard threaded extension pole, the Gutter Grabber allows you to extend your reach and really cuts down on ladder movement.